Origin of the 7 Day GM Diet Plan – Truth or Myth? It is said that The 7 Day GM Diet Plan also known as General Motors Diet Plan is a diet program that was developed for employees of the General Motors Company to boost worker productivity and decrease company health care costs through better health, wellbeing, fitness and the promise of rapid weight loss. This diet program was made for exclusive use by GM employees, and was developed with the help and funding of the Food and Drug Administration and Department of Agriculture. Field testing at the Johns Hopkins Research Centre completed on August 15, 1985 and the GM diet plan was approved and distributed by its board members at its general meeting. The GM Diet Plan was wholly endorsed by General Motors and the diet plan was printed and distributed to all employees and families at its Food Service Facilities. So how true is this story, really? Well, I hate to disappoint, but this story is totally false and GM lays no claim to this story whatsoever. Yes, it is a hoax, a myth, a fabrication or urban legend if you will. Nonetheless, the GM Diet Plan, also known as the Cabbage Soup Diet, does in fact exist regardless of origin, and has been around for several years with people from all over the world who have put this diet to the test. So let’s take a closer look as to what this diet plan entails and whether you can lose 10 pounds or more in a week’s time. Have you ever heard of the GM Diet Plan or Cabbage Soup Diet? The GM Diet Review. 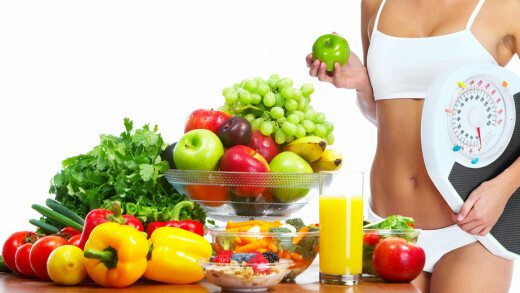 What is the GM Diet Plan? The 7 Day GM Diet Plan is a fad diet, in that by definition it eliminates one or more of the essential food groups or recommends the consumption of a particular food group in excess at the expense of another. These diet plans are usually of extreme nature and intended to produce quick weight loss results as compared to a more balanced and nutritious weight loss diet plan. The General Motors Diet Plan claims that you can lose from 10 to 17 pounds in a week. A very bold statement if you ask me. Basically the 7 Day GM Diet Plan only allows specific food groups to be eaten on specific days of the week. They do not recommend stuffing yourself, but rather eat whenever you are hungry. As far as drinking is concerned, 10 glasses per day as a minimum is recommended. You are allowed to add lime or lemon to your water, and club soda, black and unsweetened coffee and black tea are also allowed. On the last day, however, you are allowed to drink fruit juice. It is also important to note that the GM diet plan includes a vegetable soup recipe called the “GM’s Wonder Soup”. This soup can be eaten at any time of the day and you can eat as much of this soup as you like. 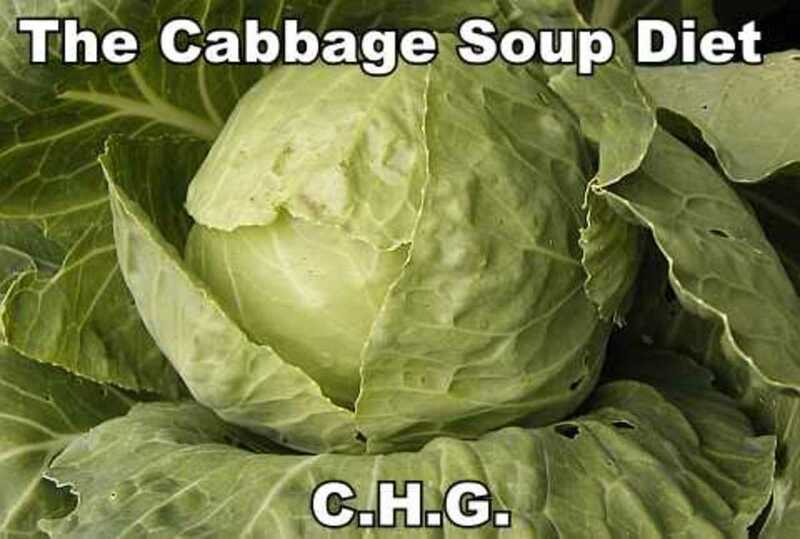 This GM diet soup is one reason the GM diet has also been called the “Cabbage Soup Diet”. From what I have read, the only difference I could find between the two is that the Cabbage Soup Diet stresses its soup as the primary food source and the GM Diet Plan stresses its menu as the primary source for its diet plan. Unfortunately the more you search this diet plan on the internet, the more variations you will find. So I have kept the diet plan listed below as original as possible. Nonetheless, both have the same menu and both stress unlimited consumption of the cabbage soup. So now let us give the menu a closer look. Below you will see the 7 day GM diet menu to follow for the next seven days if you are so inclined to take the challenge. I would like to recommend to those of you considering the GM Diet and who have an existing condition such as pre-diabetes, diabetes, hypoglycemia, hyperglycemia or other medical condition to first consult with a medical professional before starting this diet. For the duration of this diet plan it is recommended that you consume at least ten 8-ounce glasses of water each and every day. Again, as mentioned above, you may add lime or lemon for taste. You may use seasoning on foods, but no salt, dressings or sauces are allowed. In addition to water, club soda, black coffee and black tea are allowed. Avoid using all sweeteners including artificial sweeteners. And no alcoholic beverages allowed. And of course, unlimited consumption of the GM diet soup for everyone. See the recipe below. The first day consists of fruits only (with the exception of bananas). Any fruit is allowed on the first day and in any amount, any time of the day. It is recommended that you consume mostly water based fruits such as water melon and cantaloupe. The second day consists of vegetables only. You are allowed to eat any amount of vegetables. The only exception is that you are not allowed to eat baked potato except for in the morning for breakfast with some butter. Vegetables can be eaten raw or cooked. The third day consists of fruits and vegetables only. You are allowed to eat all fruits and all vegetables in any quantity and at any time, with the exception of bananas and potatoes. And a short reminder; drink at least ten 8-ounce glasses of water each day. The fourth day consists of bananas and milk only. You are however limited to 8 bananas and no more than 3 glasses of milk for the day. It is suggested that you limit your wonder soup intake on this day. If for some reason you do not drink milk, I would also suggest substituting it with almond milk, coconut milk or soy milk. The fifth day consists of beef and tomatoes only. You are allowed to eat 20 ounces of lean meat today, preferably beef due to its iron content, but if necessary you may also eat or substitute with fish or chicken. In addition to this high protein diet for day 5, you may also eat 6 whole tomatoes. It is also recommended that you drink a couple more glasses of water today to flush your system of purines from the meat. High purine meats and seafood can increase the risk of gout by raising uric acid levels in the blood. The sixth day consists of beef and vegetables only – no potato. On this day you are allowed to eat unlimited amounts of beef, preferably lean, and unlimited amounts of vegetables. Beef can be lean ground beef, steaks or any other cut, and if necessary substituted with chicken or fish. Again, it is suggested you drink a few more glasses of water to flush your system of uric acid. The seventh and final day consists of brown rice, vegetables and fruit juice only. And of course as with all days, you may also have some Wonder soup. Today you can indulge yourself with unlimited amounts of brown rice and unlimited vegetables and fruit juice. 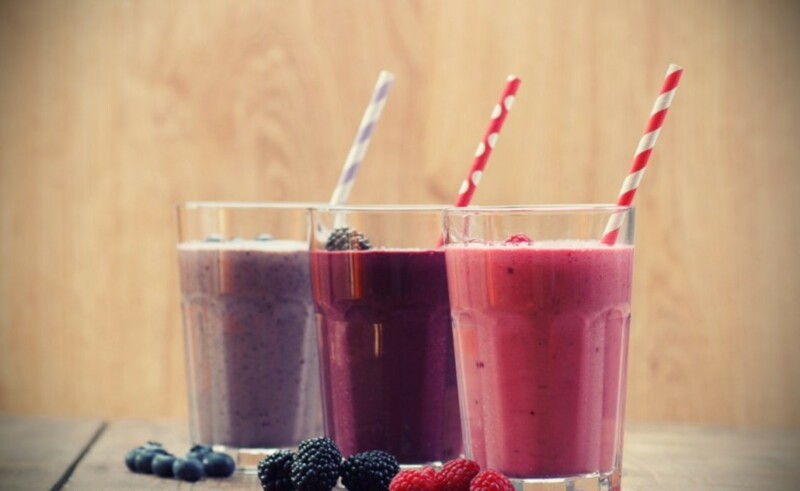 Make sure to only drink juices that are natural and unsweetened (no sugar added). To prepare your Wonder Soup, preheat a pan or skillet with olive oil. Dice the celery, onions and peppers and add to the skillet. Stir the content occasionally until onions turn clear, at which time you can add diced tomatoes and chopped cabbage to the pan. You may add more or less of each ingredient to your liking. Now it is time to add the water and the onion soup mix, stir and let simmer for approximately 45 minutes or less. Does the GM Diet Plan Work? So what is my take on the General Motors Diet Plan? All in all the food choices are not only inexpensive and easy to prepare, but at the same time they are healthy choices. I understand that each day does not include all food groups for an overall healthy well balanced diet. However this is only a one week diet plan and thus, in my opinion is acceptable. The beginning of the diet seems to prepare you for a nice internal cleansing, which I by no means dispute as being a great choice of action. And where can you go wrong with all the high fiber fruits and vegetables, not to mention micro nutrients galore. Of course the Wonder Soup, if eaten daily, will add to your cleanse and keep you regular throughout this diet, which could be especially beneficial during the high protein meat consumption days. Then you have the bananas and milk day. Ok, the milk option may not fit well with some, but you can always substitute it with almond milk, soy milk or coconut milk. And finally, my favorite, some lean meat to add some quality protein to your diet. I also don’t believe this diet will ever leave you feeling hungry or starved. You are pretty much allowed to eat as much as you need to keep you full, and between meals you always have the option of filling up on some of that yummy cabbage soup. I am also impressed that the GM Diet emphasizes drinking plenty of water throughout the day, especially on the high protein days to not only keep you well hydrated but also help keep your body flushed of uric acid. So with all said, I would give the GM Diet Plan a thumbs up. I will definitely give this diet a test drive in the near future just to see how it feels and how much weight I can lose in a week. And of course I will be back to share my results with you. So stay tuned. So here I am; back as promised. 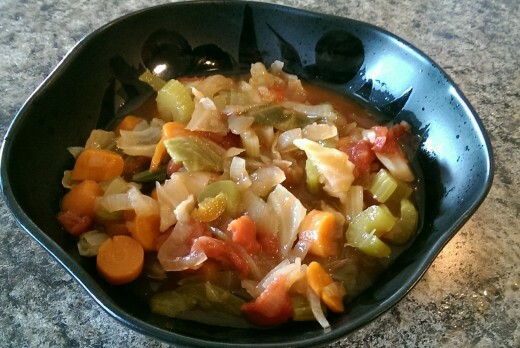 After buying all the food needed for this diet and for making the GM Diet Soup, I was actually pleasantly surprised how tasty the cabbage soup was, even with the salt restriction. I must however admit, after seven days of cabbage soup, just the site of it made me want to turn and run far away. This diet plan was very easy to follow and I never once felt starved. I lost 6 pounds on the GM diet. And I lost those 6 pounds in the first 3 days. After the third day, I did not lose any additional weight. So in actuality I probably could have quit after the third day. Even though I did not lose 10 pounds, I am satisfied with the 6 pounds I lost in 3 days. I’m sure results will vary from person to person. So if you try this diet, please come back and share your results. The 7 Day GM Diet Plan, also known as the General Motors Diet Plan or the Cabbage Soup Diet Plan has attracted many followers with its claims of generating a whopping 10 to 17 pound weight loss in as little as one week. 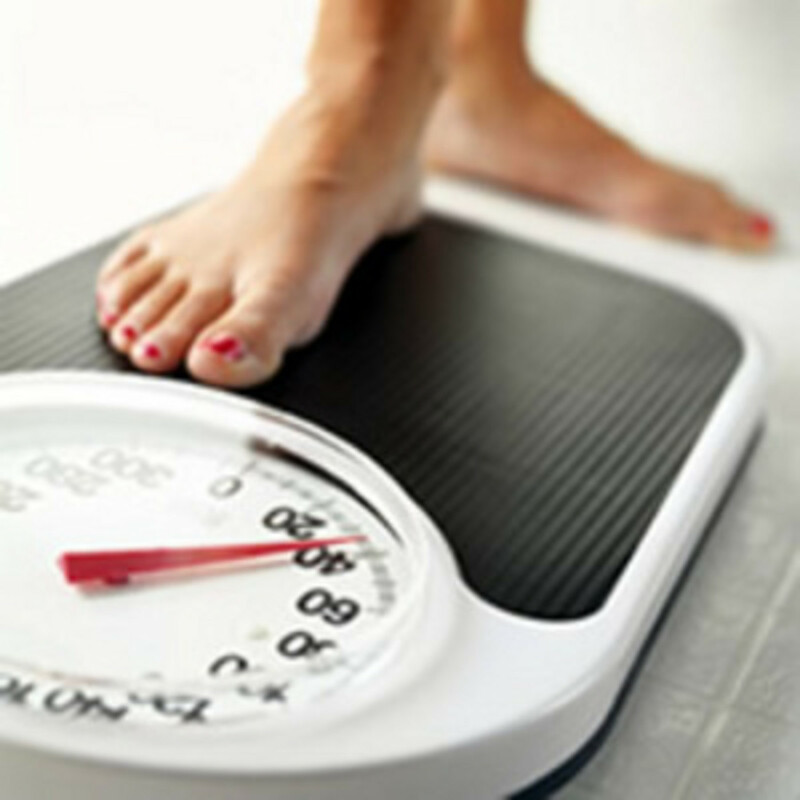 Having read many testimonials to this diet, with weight loss results ranging from only 2-3 pounds of upwards of 13 pounds in a week, there just might be something to this quick loss diet plan after all. The story behind the GM Diet may be fabricated, but the diet plan itself is alive and well and is still being put to the test after so many years by many people all over the world. Will you be the next one to give it a spin? If so, please come back and share your results with us in the comments section below. Or if you have already tried this diet plan in the past, share with us your results and experiences. We would greatly appreciate your time and effort. Thanks for dropping by and as always, stay healthy and stay fit. For another great way to lose weight and burn off fat in a fun way, try our free At Home Dance Routines. These include country, latin, belly dance, pole, hip-hop, and more. How much weight did you lose on the 7 Day GM Diet? Billrrr. My dad used that same diet anytime he wanted to lose a few pounds. Nothing but protein. This is NOT a new diet. It actually was printed back in the early 80's. It was called the Dolly Parton Diet back in those days. It is verbatim! GM or someone else "plagiarized it! Interesting diet but I find the name even more interesting. Why isn't there a Ford Diet? Or a Fiat Chrysler Diet? Just curious how an urban legend was started that tied General Motors to this particular diet. Hello Lily-Rose. I don't see any problem with taking the supplements you mention, but you should stick with black coffee for this diet. Thanks for a great question. Thank you for sharing this very interesting information. I have tried the Military Diet and dis loose a couple of kilos but I felt sick on the third day. I did finish the full three days but at quite a price. This Diet is not for me. My intention is to try the GM diet next week. I have 2 questions if I may: should I be taking a multi vitamines and iron supplement each day and is it acceptable to put milk in my 2 cups of coffee each morning while I am on the Diet? I am starting this tomorrow. I have my food all prepped! Thanks for your sharing your experience! Hello @Billrrrr (I had a hard time counting those rrrr's - hope I got it right). Thanks for stopping by and for your complement. Very much appreciated. I really enjoyed your comment. Thank you so much for sharing that diet plan. I never heard of it before now, but it sounds very interesting, and I can see where it would work. But how did this guy get his carbs for energy? Plus I think that after one week on the steak diet that I personally would have actually gained 5 pounds from constipation alone. Lol. Anway, I may have to Google that one. It definitely peaked my interest. Thanks again for a great comment, and have a wonderful weekend. Great job on this. Voted up and interesting. The best diet I ever saw was the Steak Diet. A football coach who weighed over 300 pounds was a co worker of mine. In our summer jobs, we worked at a YMCA camp for boys. My friend began the diet the first week of July and by the first week of September he had lost 50 pounds and appeared much lighter than his real weight. He did it all by gorging on meat and nothing else! By the time he got to his desired weight of 220, he looked and felt great. I have never seen anyone else use this method and I don't know if it is healthy, but it worked for my friend.